Our November Cocktail Club box has recently been reviewed by Evelyn on All Subscription Boxes and it appaears the box "exceeded all expectations." With the Espresso Martini and Pink Grapefruit being Evelyn's favourite Cocktails, it is clear there was "something to suit everyone!" 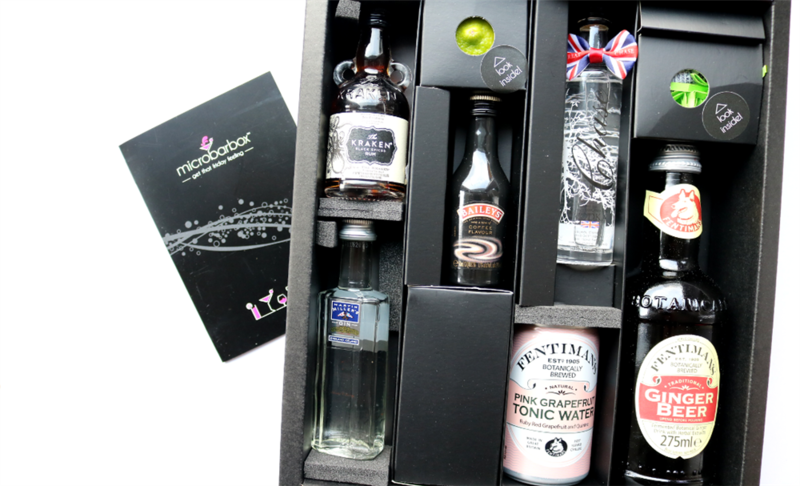 Read the full review here and take a look at the beautiful images of the Cocktail Club Box. Want to receive Cocktails every month? It's easy, join here today and start 2018 off the right way!